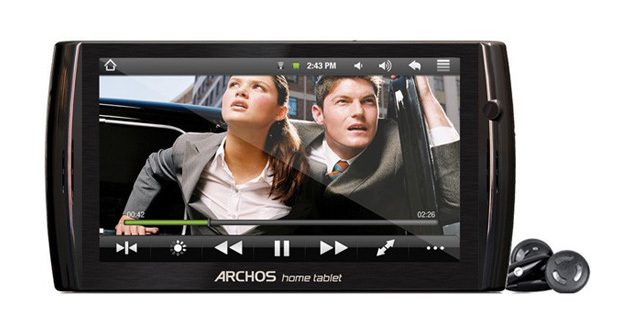 ARCHOS intros two new Home Android-based tablets, the ARCHOS 7 and the ARCHOS 8. They will be available from April/May with price tag £129.99(2GB) and £149.99(4GB) for ARCHOS 7 and £129.99 for 4GB version of ARCHOS 8 respectively. The ARCHOS Home Tablets are based on ARM 9 processor 600 MHz and have been specifically developed with multimediaand social networking in mind. The ARCHOS 7 Home Tablet weighs 350g, has 7-inch touch screen and a slim form factor at only 12 mm thick, has built-in Wi-Fi and speakers, USB port and its battery sustain 7 hours of video playback and up to 44 hours of music. 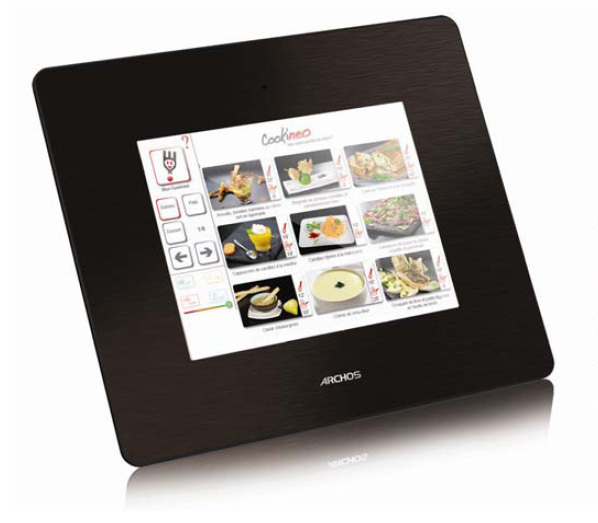 The bigger one ARCHOS 8 Home Tablet, comes with 8-inch touch screen, designed primarily for web browsing, web services and video content and also could be used for displaying family pictures. 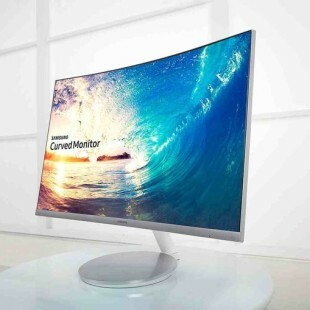 Weighing 400 g, it has same thickness and features like 7. A new range of ARCHOS Internet Tablets with screen sizes from 3” to 10”, based on an ARM Cortex up to 1 GHz, will be launched in the summer 2010, stay tuned! The video player software provides the best movie viewing experience and YouTube streaming in the kitchen, bedroom, living room or garden.An on-board MP3 player, access to the free music streaming service – Deezer – and built-in speakers make the Home Tablets a very capable replacement for hi-fi or radios. Both Home Tablets are designed to keep users in touch with the world around them through instant, easy access to information services such as news, weather and local business directories. Users can configure services to appear as live widgets on the device home screen or use the web browser. Communications for all members of the family are provided through touch screen access to email, Facebook, Twitter and other social networking sites. With the Android operating system from Google, the ARCHOS Home Tablets can be customised with Android apps from ARCHOS’ Appslib store. 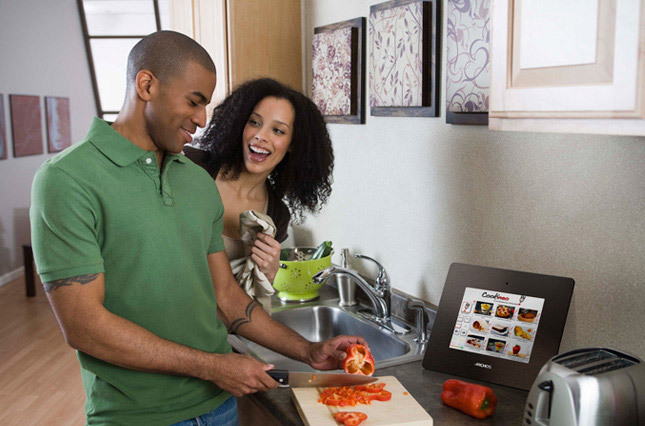 Examples include Cookineo; which provides cooks with access to recipes.